Last week, I gave a presentation to 4Networking Manchester Airport regarding strategy for new business lead generation. We do a lot of work for small to medium-sized companies that want to see more quality leads coming in through the door. We do that by generating new business appointments for them with the right people in the right companies that they want to do business with. Before we undertake any outbound telemarketing campaign, we conduct a strategy session with our clients. It helps us to identify exactly how best we can help them develop their business and build a sales pipeline for them. Based on the strategy that we deploy for our customers, below are our 5 essential strategy tips for telemarketing lead generation. No time is more perfect than now. The key to generating energy and momentum within your business is now. Don’t wait for the perfect time or the perfect literature or the perfect website. Whilst that is preferable, sales pipelines can take a while to develop. By waiting, you could be missing the perfect opportunity for your business. We have all had poor sales calls or emails that mean nothing to us and are immediately forgotten. Do your research and identify what your unique selling points are. Chances are there are a lot of other companies offering the same services as you. What is it about your company that is different and would make your prospect want to meet with and do business with you? What areas of business does your company specialise in? What good work have you done in a particular industry &/or region? you worked with that are similar to the ones you are targeting? What kind of company is ideal for you to work with? What is the right Decision Maker job role for you to approach within your ideal company? Make life easy for yourself. Focus on what you are good at. Target the right person in the right companies in sectors and industries that give you a fair chance of success and in locations that you can service productively. Identify companies you want to work with. Location– Do you cover a particular region and can you identify companies by location? Some useful websites such as prospectlocator.comare available that can help you build a list of targeted companies. Personal research, whilst time-consuming, can often be best though! Sector– Which sectors are you most likely to be successful in? If there aren’t sufficient companies within your local area then perhaps you need to go further afield or add more sectors to your target list. Size– Is your best work done with small or large companies? Typically how many employees does your perfect customer have? Is there an annual turnover limit that would make them a viable prospect? Information is readily available on the internet, using sites like the one above, to really define your target list. Now you have identified your ideal prospects, you need to consider the best way to approach and build a relationship with them. For us, it will always be to pick up the phone and ask! Clearly, there are many other routes to market such as direct mail, email, social media and the like. However, the phone offers an opportunity for human interaction. 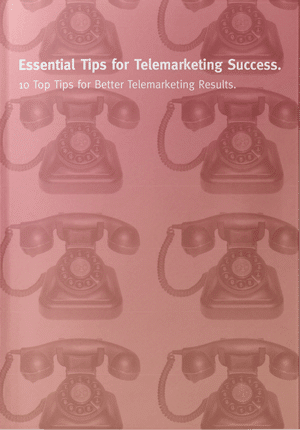 Recently a company posted on the 4N website asking if anyone could recommend a good outbound telemarketing company. I saw a lot of other telemarketing companies had posted a reply saying ‘me me me’. We are a telemarketing company after all so I picked up the phone and called them. The Managing Director told me that I was the only company to call him, and then when I followed it up after Christmas, I was the only one to follow up. Different approaches work best for different companies and different targets, but remember that people still buy from people. If you’ve selected the phone as your weapon of choice, make sure you plan and get things right up front. Define your approach using these 5 Essential Tips for SME New Business Lead Generation via the Phone. But don’t stop there. Make sure you follow up when you say you will? Don’t forget that new business lead generation is very much a process. It shouldn’t be a stop-start activity. The prospect you failed to follow up 3 or 6 months down the line may very well be the company that takes on a competitor if you fail to work the process to its conclusion. 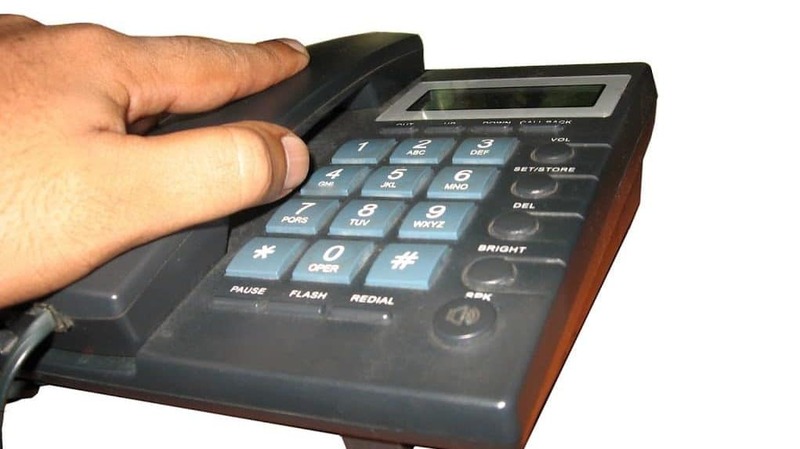 Is Cold Calling is Right for Your Business.